The following is a list of baronial events for the upcoming months. When more details are known, they will be either listed here, on the Yahoo Groups list-serve. Any questions about any upcoming events, what to expect, what to bring and any transportation issues should be directed toward the list. If you'd like to know what is going on in the rest of the Principality (the State of Alaska), please visit the Principality's Event Calendar. All are welcome at these events, and if you have questions or need clothing or other gear, please contact the Chatelaine, the Seneschal or the autocrat of the activity. Weekly Fighter Practices - ___[CHECK E-List/Facebook for Current INFO]___ From 1:00pm til 5pm (or later) at University Park Building (UAF) on University Avenue. Go around the back and into the Gym. Non-fighters Always Welcome, bring a snack, a project or just yourself! 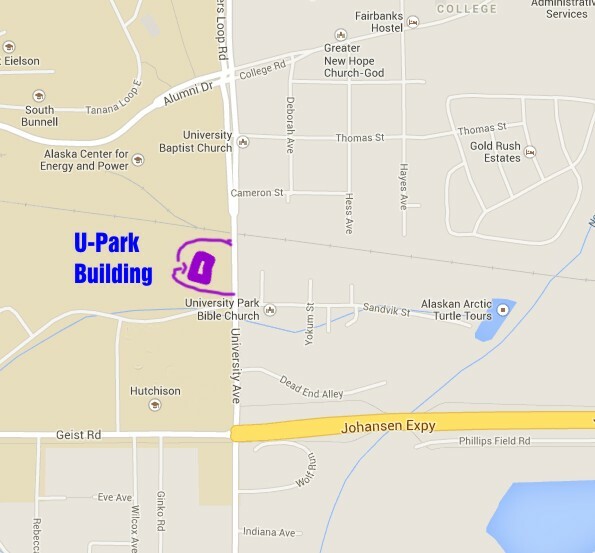 In Winter, location is the University Park Building ('round back in the gym, U-Park Building, University Ave, Fairbanks). In Summer, at Growden Park on Wilbur Street. -Subject to change due to Weather and availability. 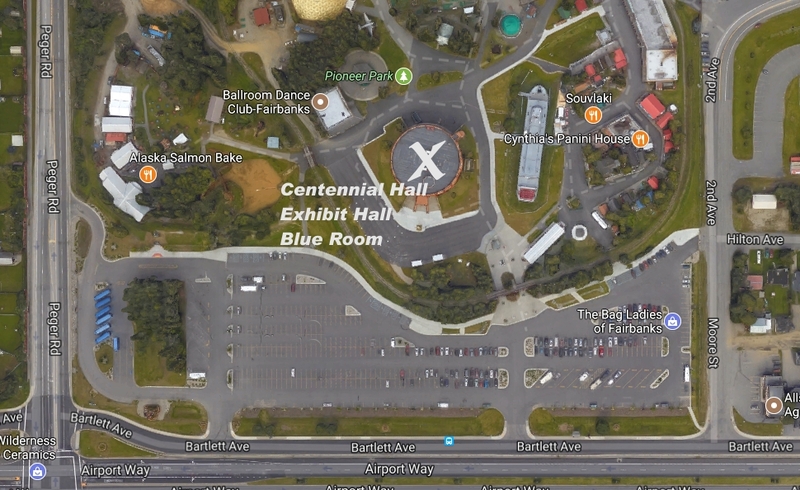 Business Meetings - Last Tuesday of each month, -- At the Blue Room - Alaskaland/Pioneer Park Centennial Hall Third Floor OR Pizza Hut on Airport Way at Wilbur. Arts and Sciences - 3rd Sunday of the month, at Fighter Practice. See A & S page for Competition information! Note that the Yahoo E-group list will maintain current schedules if they change suddenly. Weekly Meetings at Wood Center. 3pm Fridays. (Suspended during Summers) Monitor the Winter's Gate Facebook page for announcements. THERE IS USUALLY A FACEBOOK EVENT PAGE FOR EACH EVENT. MORE AND TIMELY INFORMATION MAY BE AVAILABLE THERE. PLEASE CHECK THE BARONIAL FACEBOOK PAGE. All official communications must be posted on the Yahoo E-group list. OVERALL, BARONIAL EVENTS ARE NOW OPEN TO NEW IDEAS. It is spring but the the rivers and lakes are still ice covered, the snow hasn’t left, and cabin fever is rampant. A band of adventurers returned early from a long sea voyage bringing strange food from a very distant land. It is time to blow off the winter blahs with a Fools Revel and with the strange food that has arrived, the theme is Viking Luau. There will be a grand felt food fight, the felt food will be sewn on site and will be a fun activity for kids of all ages. There will be a foam knife and axe catching contest, a bizarre beverage (non-alcoholic) contest (because the site is dry), and possibly more A & S. And, of course, the competition for the Fool of Winter’s Gate. Hallbiorn encountered a “Very Famous” knife maker from a distant land and learned how to make foam knives and axes. It was a long and arduous learning process that may have involved large quantities of mead. Hallbiorn is most willing to pass on the knowledge he learned. The materials for the foam knives and axes will be provided and should be a fun activity. The objective of the Bizarre Beverage contest is a creative non-alcoholic beverage that will make one forget about mead. Somehow the mead supply is GONE and the cordials that were aging are GONE and even the secret stash of fine hooch is GONE. A substitute is desperately needed! The Baron’s Whim is for SCA legal throwing weapons for war. A stew and rolls will be provided for lunch and dinner will be pot luck, with roasted boar provided by the Barony. Please bring enough for 6-8 and an ingredient list. Questions should be addressed to Ellisif. Site opens Noon, event closes at 8 PM. Directions: Take best route to Johansson Expressway in Fairbanks. Exit (turn north) at Danby Rd. Turn right onto Bainbridge Blvd. 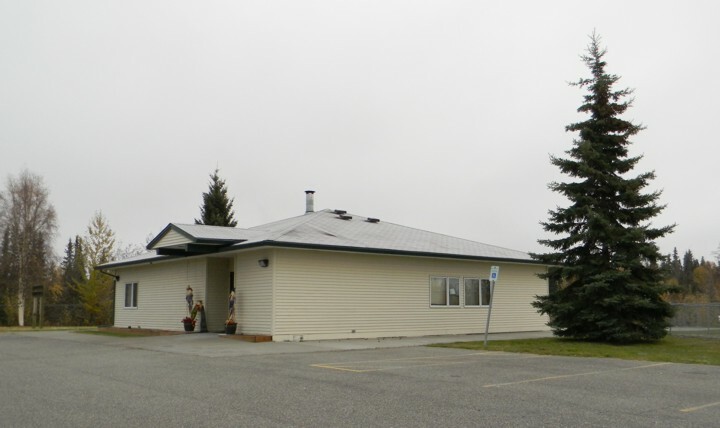 The Community Center is at the intersection of Bainbridge and Hampstead. Tourneys!! There will be a multitude of tourneys! First and foremost, who will be the next Captain of the Winter's Gate Militia?! A grand melee will be fought on Saturday to determine Her Excellency’s champion! Later on in the evening, we will have a Boar Hunt! The next day, we will have a war practice with combat archery and (if at all possible) a target archery shoot! But wait, there’s more! We will also have a tag-team spear tourney (to help warm up those war muscles) and a bear pit! It will be a fighter’s paradise weekend! What? You don’t fight? Have no fear! We will also have a variety of classes to include a dying class, a scribal class, a possible metal working class, and classes and activities for the kids! We will also have an artisans display for those items made or in the process of being made since the fall of 2018! 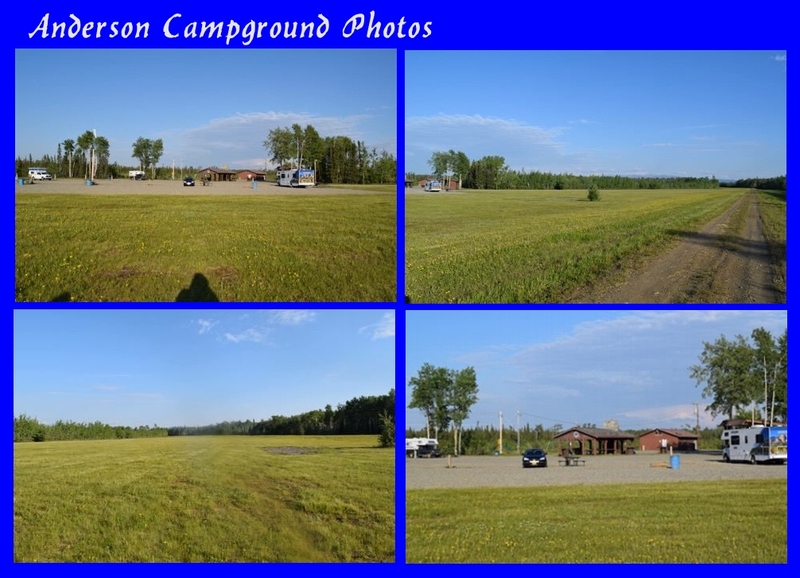 Times: Site opens on May 24, 2019, at 4:00 p.m. – Site closes on May 27, 2019, at 2:00 p.m. Directions: Make your way along Parks Highway (AK 3) (North from Anchorage/South from Fairbanks) towards Anderson/Clear. Turn off at mile post 283.5, Anderson/Clear access road and follow the road less than one mile Turn right at the sign for Anderson (Anderson Road). Follow the road through the town and continue onto 1st Street which terminates at the park entrance. Signs will be posted. First ever Crown Tournament held in Oertha! July 3-7 An Tir - West War - Winter's Gate is GOING! Joine "Winters Gate War Party" on Facebook! or the West Kingdom Calendar for events in other areas.